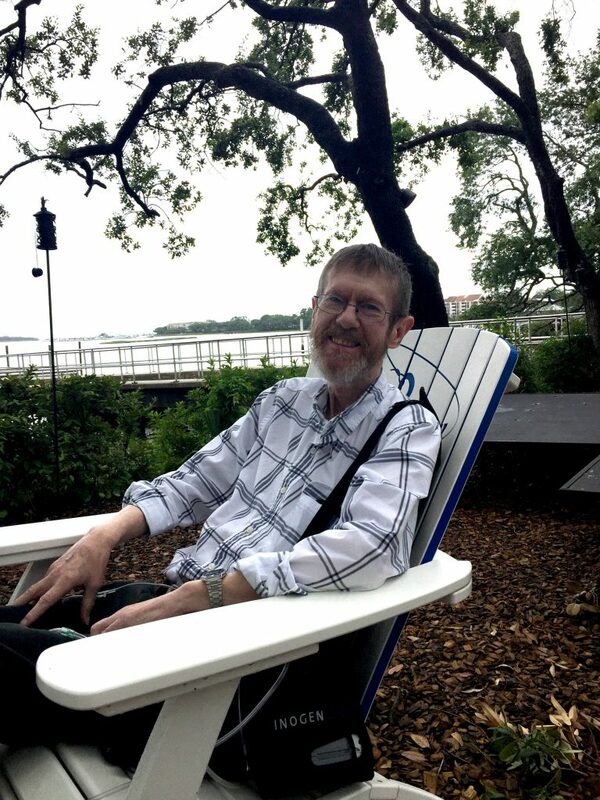 Franç ois Nielsen, 68, of Chapel Hill, North Carolina, died peacefully in Chapel Hill on Thursday, June 7, 2018 of complications related to pneumonia. François bravely battled cancer and other health conditions for nearly eight years. At the time of his death, he was still actively engaged in research, writing and collaboration with current and former students and colleagues, and he continued to teach at UNC until very recently. François Nielsen was born on June 17, 1949 in Brussels, Belgium to Francoise Rolin and David Nielsen. After receiving his bachelor’s degree in Sociology at the Universite Libre de Bruxelles, he came to the United States for the first time in 1972 to pursue graduate work at Stanford University. François worked with Mike Hannan and completed his PhD in 1977. He held faculty positions at McGill University and the University of Chicago before joining the Sociology Department at UNC Chapel Hill in 1982. François edited Social Forces from 2007 to 2010, and he won awards for his teaching and mentorship of graduate students at UNC. François’s intellectual interests were wide-ranging, and his scholarship had a major impact on core areas of sociology including social stratification, income inequality, political sociology, sociobiology, and quantitative methods. François was a bold and original scholar, following ideas wherever they led. In his earliest work, he focused on ethnic solidarities as the basis for regional and nationalist movements, and he later revisited this theme in research on regional politics within the European Union. In a series of papers, François and his collaborators were among the first to chart increasing income inequality in advanced industrial societies. In recent years. François’s scholarship ranged from macro-social theories of the evolution of social stratification systems to micro-level explanations of inequality and achievement integrating genetic, biological and sociological factors. François is survived by his wife, Martha Diehl; and his two children, Claire and Sam Nielsen. On a personal note, François was a wonderful cook, enjoyed traveling, writing, and spending time with family and friends. He read extensively about his many varied personal interests, including history, politics, evolutionary biology, and fonts. He was brilliant, caring, funny and kind, an amazing husband, father, colleague, and friend. He was deeply loved, and he will be greatly missed. Memorials in François’s name may be made to Orange County Animal Services, 1601 Eubanks Road, Chapel Hill, NC 27516, or to a charity of one’s choice. François’s website includes a charming and insightful autobiographical essay on his family and education (http://www.unc.edu/~nielsen/whoami.htm) and materials from his research and teaching (http://www.unc.edu/~nielsen/).